Microsoft made it clear once again: Windows XP will cease to be sold after June 30, and customers should better prepare themselves for Vista. Or an open source alternative. 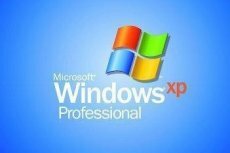 As for OEMs, they will still be able to XP-powered computers until January 31. 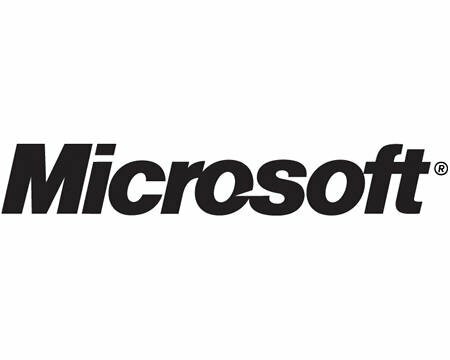 Also, Microsoft will continue to provide XP users with security and critical updates through April 2014. In addition, users will also be able to downgrade to XP, if they so desire. The first ones to be able to do so are both consumer or enterprise that purchase Windows Vista Business or Vista Ultimate. The Redmond giant took little notice of an online petition aiming to convince the company to extend the deadline set for Windows XP. The effort made little or no difference to Microsoft, although over 100,000 people chose to sign it.